It is time for spring/summer weddings. Do you know someone who is getting married? Or maybe you are the bride/groom. 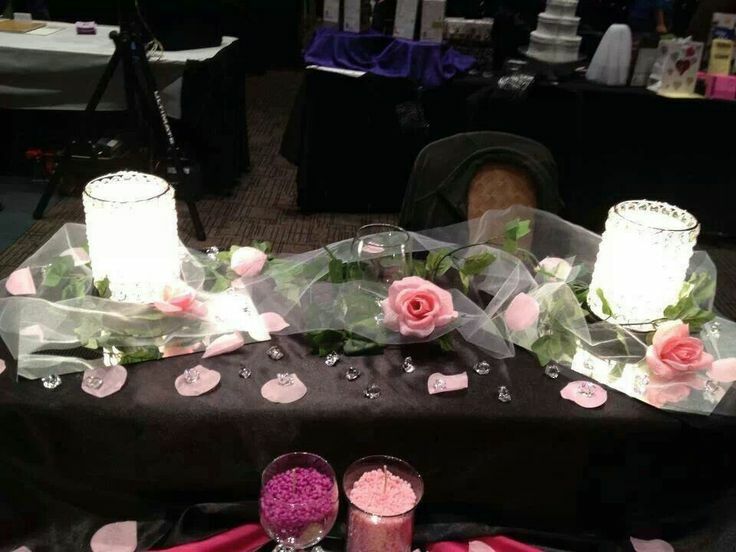 Pink Zebra offers several ideas to make your wedding unique. Be one of the first to have “sprinkled” you important day. A Pink Zebra unity candle is the perfect way to start a new tradition. Mix two or more scents from our line of sprinkles to create a unity candle you can light in your new home to remember your special day. Or light it once a year to celebrate your anniversary. What a neat way to celebrate the combining of two families forever. 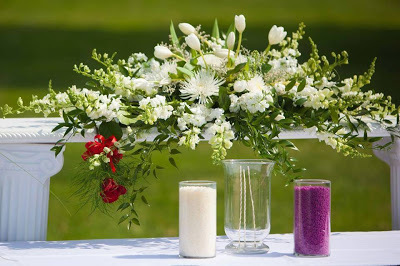 After the wedding ceremony have fun decorating the reception tables with vases of color coordinating sprinkles. Send your guests home with a special wedding favor to remember the day by. 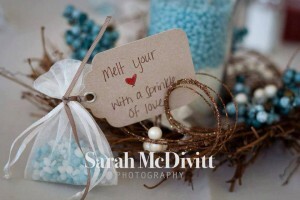 A small sachet filled with sprinkles to match your wedding colors tied with matching ribbon is perfect. Looking for something to impress all the guests? Be the first to have a candle or sprinkle bar at your reception/dance. guests can choose their glassware, add a wick, and then fill it with Pink Zebra sprinkles. Now they will have their very own candle to burn at home. They will have had an amazing time creating their individual candle by color and scent so much so they will be talking about your wedding for months to come. Why should I choose soy wax? Is it really that much better? You bet they are!!! Click on the picture below and I will tell you all about soy. Everyone prefers a healthy alternative and soy is it when it comes to burning wax in your home around your family and pets. Nobody wants to breathe anything that is toxic. Author Diana PencePosted on January 25, 2014 February 26, 2014 Categories About Pink Zebra, Pink Zebra CandlesLeave a comment on Why should I choose soy wax? Is it really that much better? How do I use the base and shades? New to Pink Zebra? Not sure where to start? It is easy and fun. Glance at the catalog and you will see our Simmering Lights Bases. They come in several different colors ranging from Frosted White, Black, Pink, Gold, and Orange. Chose the color you love, be bold and pick a Pink or Black liner. Next browse through the catalog and pick a shade. My personal favorite is the Cathedral Lantern Shade. Love the height of it and it is gorgeous with the black liner. Once you have your colored base and shade all that you need now is your sprinkles. We have over 50 scents to chose from but it doesn’t stop there. 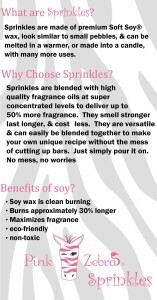 Because they are in the sprinkle form you can mix and match to create your own personal scent. I have a couple of favorite scents right now that I am burning. One is a warm, comfortable scent….Caramel Apple. It smells like a fresh red apple that has been dipped in Ooey Gooey Caramel…YUM!! My second scent is call Beach Bum. It is Turquoise Waters, Island Coconut, and Tropical Mango. Maybe I am dreaming of a tropical vacation but this one smelsl like ocean water and tropical drinks. Be creative, you can come up with any fragrance you can imagine. Author Diana PencePosted on January 25, 2014 February 24, 2014 Categories About Pink ZebraLeave a comment on How do I use the base and shades? Thinking about joining Pink Zebra? Here is why you should. Welcome to my page and welcome to Pink Zebra. 2013 was a fantastic year, I am so blessed to have my team of fantastic zebras!! We have so much fun together it really doesn’t seem like we are “working” at all. If you have been thinking about joining Pink Zebra then you have come to the right place and to the right team. Make yourself at home and enjoy your time spent with me, and don’t hesitate to email or text/call with any questions you have. 1.) Pink Zebra has Consumable products: If you are looking at joining a Direct Sales (DS) company, then make sure that they have consumable products. The reason you want to sell consumable products is that you want to have REPEAT customers. Ideally you would want to have a product that people use up, and then need to come back to you for more thereby creating a loyal customer base. 2.) Pink Zebra has Unique products: When looking to start your own business or join a DS company, you should research the products that you will be marketing/selling. Pink Zebra products are very unique! 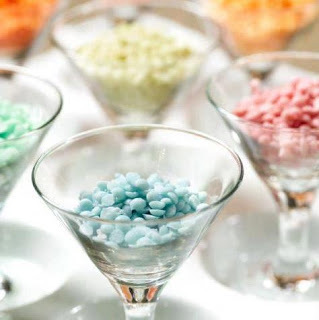 The Soft-Soy wax Sprinkles are very customizable and your customers can mix and match and create their own custom fragrances. 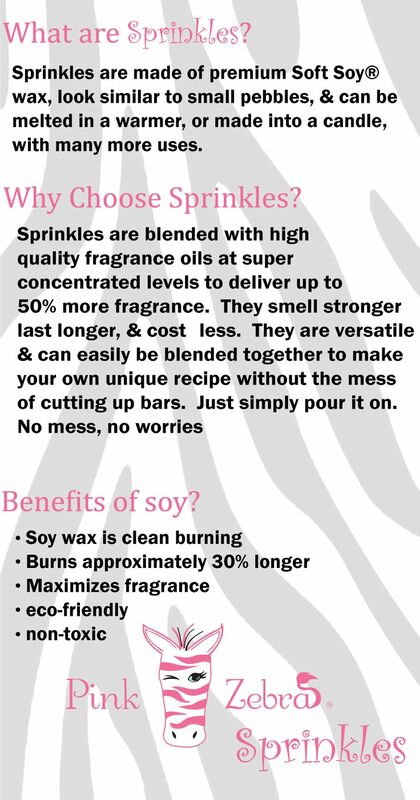 Plus, with the Sprinkles being soy based their fragrance lasts longer and smells stronger than traditional wax that you and your future customers may be using. Soy is also a very safe product and in today’s world we all want to be healthier. 3.) Pink Zebra is still a Ground Floor opportunity: Don’t get me wrong, Mary Kay and Tupperware are great companies, but with hundred’s of thousands consultants in those companies can you imagine how hard it would be to join and start building a team? Getting in on the ground floor when the products aren’t yet a household name is the most ideal situation, and that is the case with Pink Zebra. I currently have a team of about 190 Pink Zebra consultants. Pink Zebra is still a young company and you still have time to get in on this amazing ground floor opportunity. 4. I am a manager with Pink Zebra and don’t intend to stop there. For you ladies who don’t think your husband will be interested….My husband is also a consultant and we are working on building his team as he plans on becoming a manager this Spring. We are active with our team and make ourselves available as often as possible for you because we know that if you succeed then we also succeed. We have a private team group in Facebook that is a place to get lots of information from us as well as other team members, our upline does a fabulous weekly team conference call. We will help you build your business right alongside of ours and give you the support you will need. So there you have it, 4 reasons why you should join our Pink Zebra team and start 2014 off building your own business! 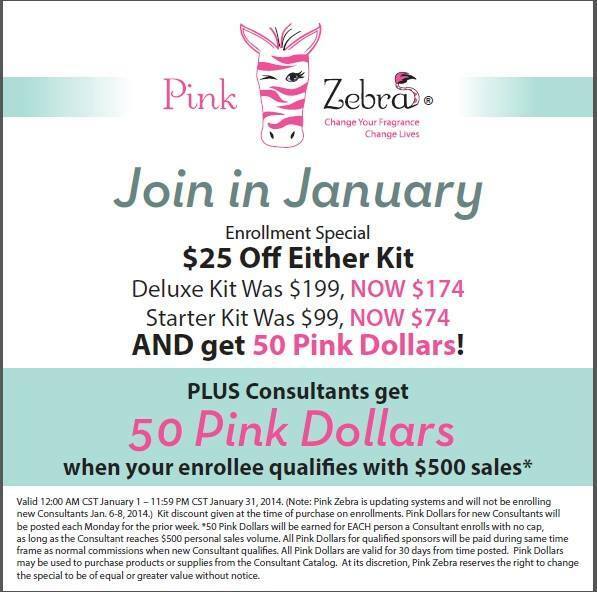 Contact us NOW to join our Amazing Pink Zebra team! Author Diana PencePosted on January 23, 2014 January 23, 2014 Categories About Pink ZebraLeave a comment on Thinking about joining Pink Zebra? Here is why you should. 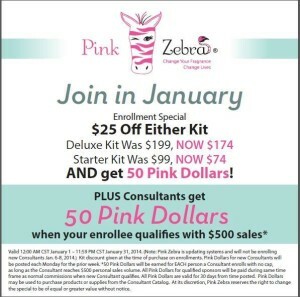 Join Pink Zebra in January with our special!! Author Diana PencePosted on January 23, 2014 October 20, 2015 Categories About Pink ZebraLeave a comment on Join Pink Zebra in January with our special! !